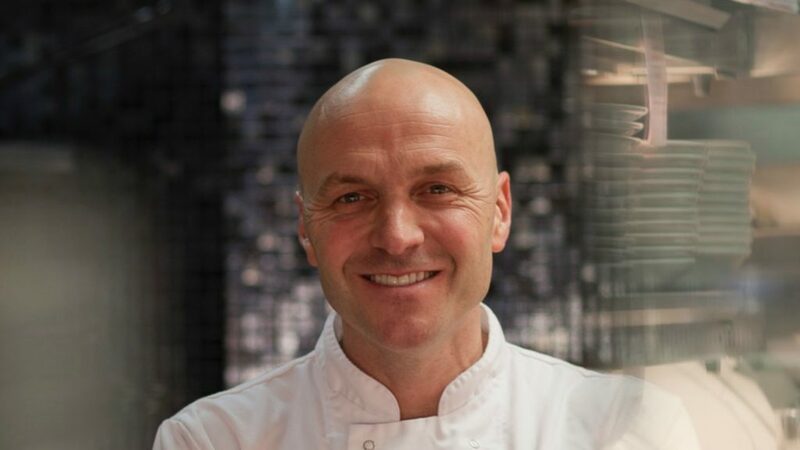 Domestic appliance manufacturer Hoover has appointed celebrity chef Simon Rimmer as a brand ambassador. It will see the TV chef and restaurateur promote Hoover’s cooking credentials and showcase the brand’s built in portfolio of ovens, hobs, hoods and sous vide models. Simon Rimmer will front a wide range of marketing activity, including PR, advertising, competitions and events. Social media imagery and video content will also be created for the campaign. Rimmer commented: “The kitchen is the hub of the home and the epicentre of family life, so it’s important for people to both enjoy cooking and have the right kit to make great food. Hoover recently launched the H-Keepwarm at LivingKitchen, which keeps cooked food “ready to eat” for up to 14 days. Brand and communications director at Hoover Antony Peart said: “Simon is a natural fit for Hoover, a household name synonymous with the kitchen.